To say that this family is special to me is a complete understatement. I adore this baby girl, and her mama and daddy! Sofia came to me for her newborn session, and we just celebrated her 6 month milestone portraits as part of our AG Baby Plan. Sofia is the sweetest little girl! So full of personality! I cannot wait to see them at 1 year for her cake smash and bubble bath session!! Also, at every sitter session in the AG Baby Plan, we do an Expressions Panel. This is only available at this session! It's so adorable!! One of my favorite things to do. If you'd like to be a part of our special little AG Baby Plan club, contact me! I'd love to capture your baby's milestones! Sweet, sweet Harper was the cutest little thing. She was the 1st girl newborn I've had in a long time, and it was so fun dressing her up in a bunch of adorable headbands. I absolutely loved her session with her and her family. Such a gorgeous family and I can't wait to see them again! 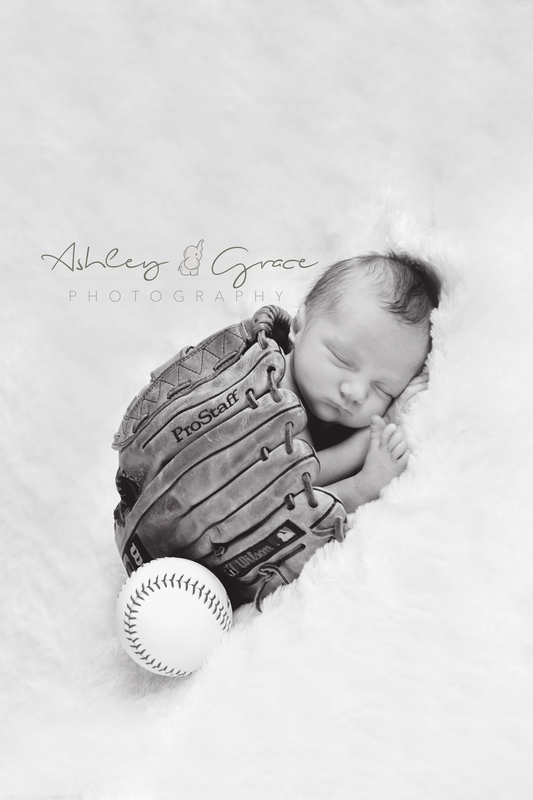 If you're interested in newborn portraits, for either baby alone, or for the whole family... contact me! I'd love to meet you! This past weekend I had the pleasure of taking Newborn Portraits the sweetest little baby boy Keston at is home in Milford, Pennsylvania. He was 8.5 pounds of pure sweetness! I am so excited that his mommy and daddy shared him with me. He made my job very easy, and I just had so much fun with him. I could have cuddled with that little one all day. If you'd like to schedule a newborn session of your own, please contact me! I'd love to meet you, and your new precious little one!